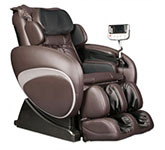 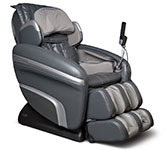 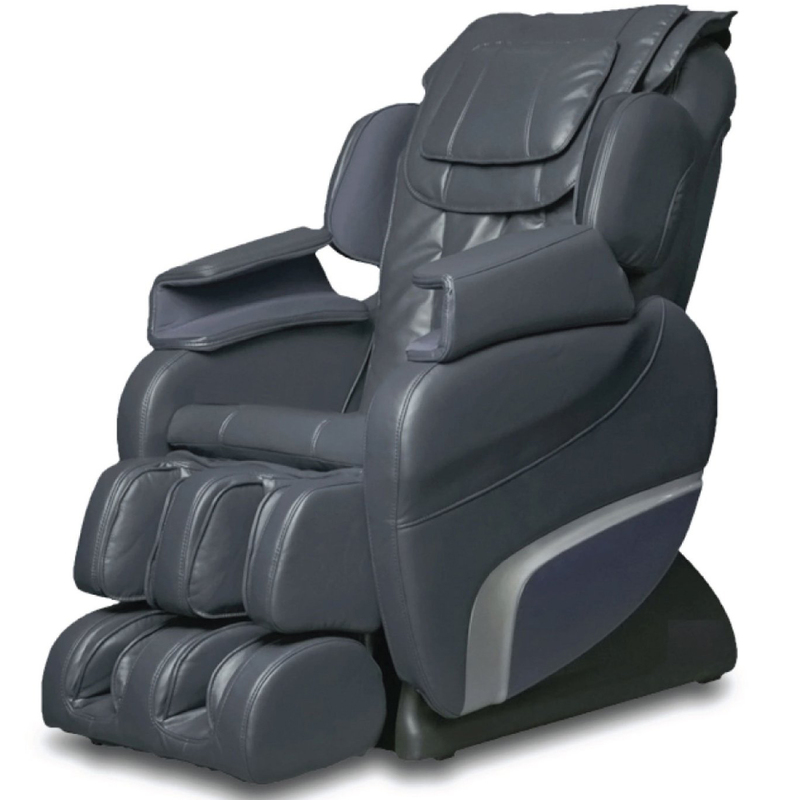 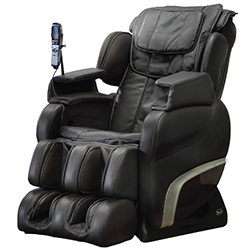 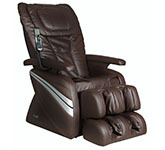 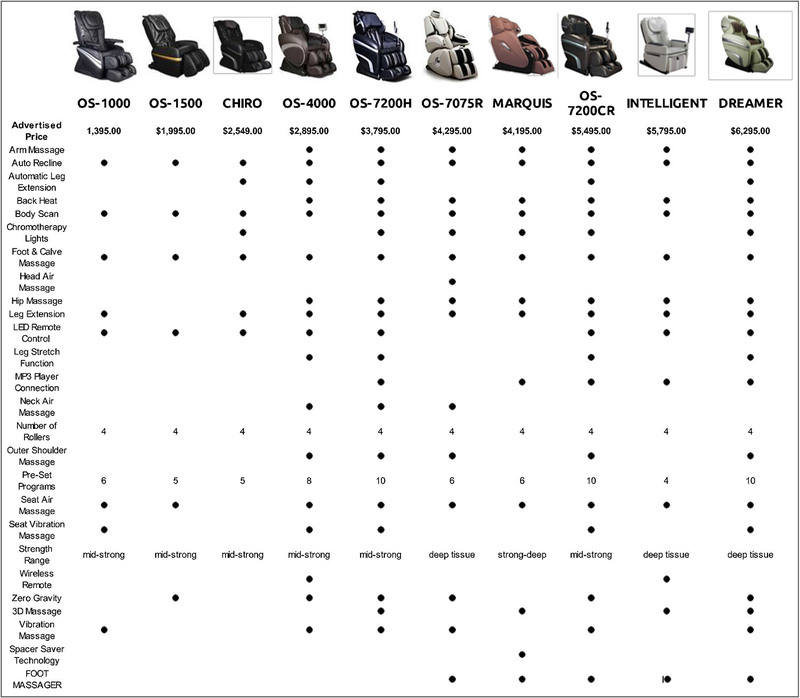 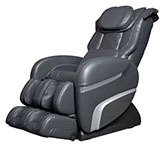 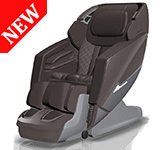 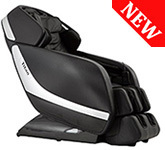 Experience the Titan TI-7700R Massage Chair Recliner. 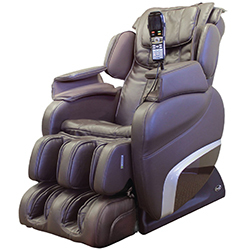 Features Foot Rollers, L-Track Massage Robot, 5 Auto Programs, Lower Lumbar Heat, Hip & Seat Vibration, Outer Shoulder Massage, Arm/Foot/Calf Air Massage, Spot Feature, Computer Body Scan. 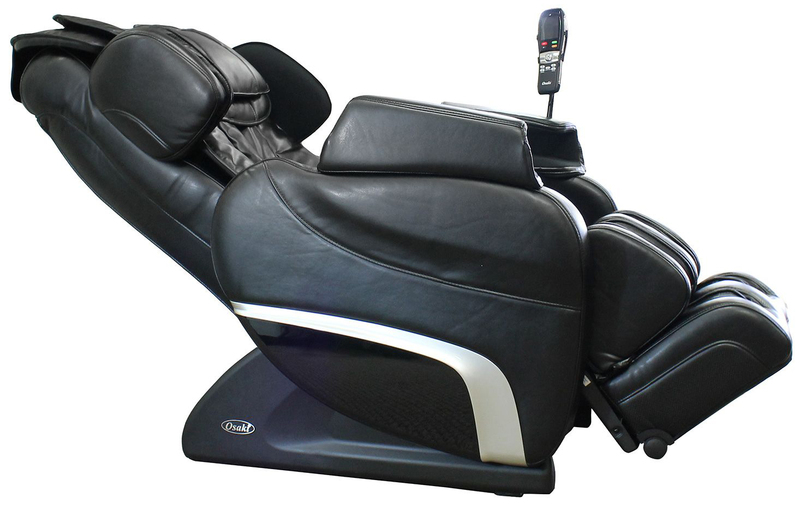 L-Track Roller System - Provides support to your neck and lower back. 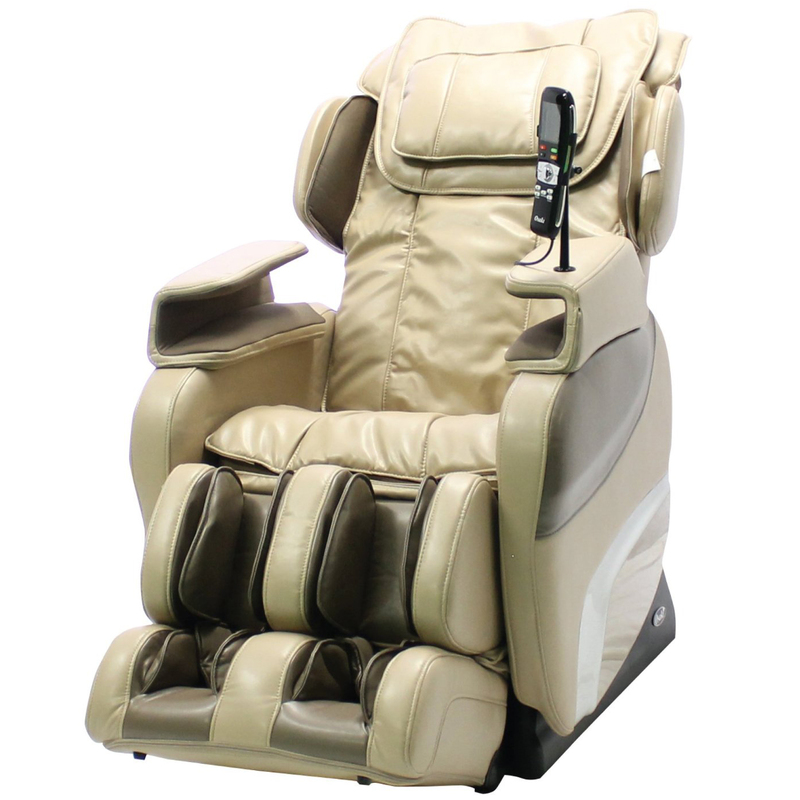 Lower Lumbar Heat - 2 Built-in Lumbar heaters. Hip and Seat Vibration with Hip Area Air Bags. 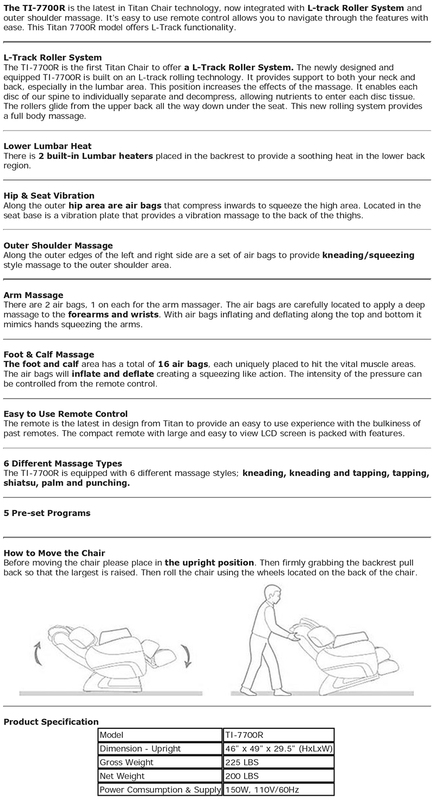 Outer Shoulder Massage - Provide Kneading / Squeezing style massage. 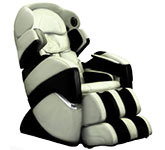 Arm Massage - Air Bags are carefully located to apply a deep massage to the forearms and wrists. Foot and Calf Massage - 16 Air Bags for a squeezing like action with pressure control. Easy to Use Remote - Large easy to view LCD screen packed with features. 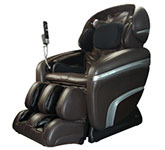 6 Different Massage Types - Kneading, Kneading and Tapping, Tapping, SHiatsu, Palm and Punching.